On-Demand Taxi app Development Solution. Expand and automate your business with our custom taxi app development. 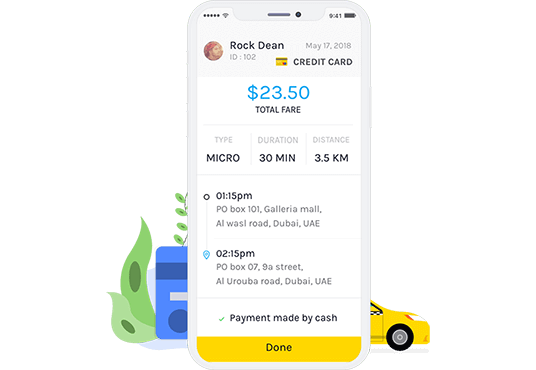 The on-demand taxi booking app is eminent for transport startups and enterprises. It provides them excellent versatile scope to deliver the best services to their customers. 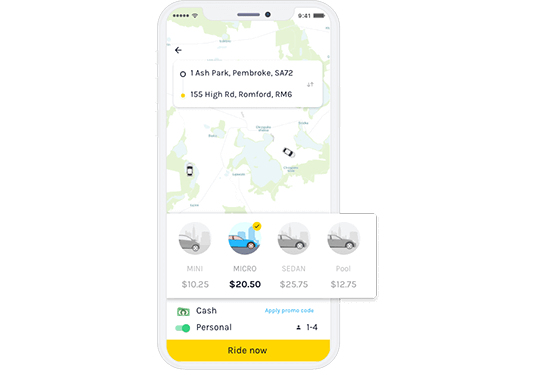 The independent taxi hiring services, business owners, entrepreneurs, corporate taxi rentals, outstation rental services, and on-demand car rental services can benefit from our customized taxi app development. The admin dashboard is essential for a preliminary study of the processes. 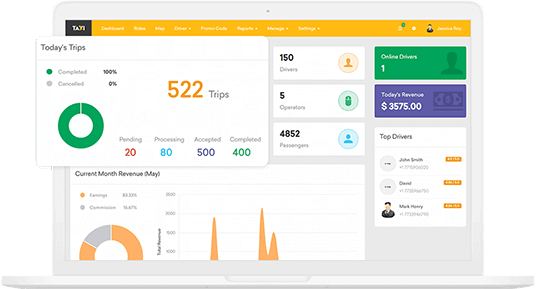 It helps you to check out the logistics of your drivers and the number of rides they have completed. The admin has full control over the database and can check and verify the user’s data. The admin panel is also essential to take care of the finances and to keep a tab over the revenue your app is generating. 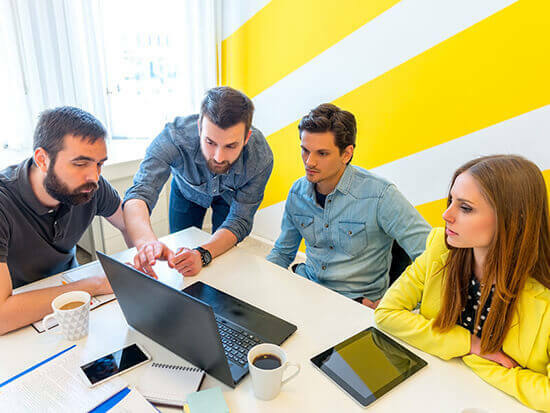 Put your business skills in the right direction, grow your business, and raise operational efficiency while our software solution takes cares of the dispatches and bookings. Tell us what you expect of our taxi solution. We understand each business, be it B2B or B2C, is unique and has different requirements. So, we have a dedicated team to study your specific requirements in detail. We identify the goals that you want to achieve through the taxi app development. 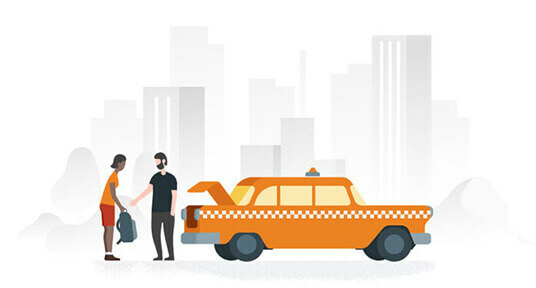 Based on your requirements, we plan unique strategies for your taxi booking app development. We pay attention to each little detail while designing the app right from the UX to each module. We sketch the wireframes and set everything in the designs before putting it up in the app. 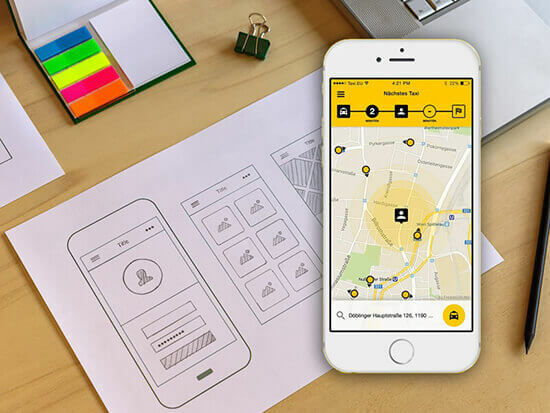 We believe if the design is perfect, your taxi app development is half done. The Front end is nothing but your app’s interface. It needs to be user-oriented and should be given a lot of importance. This is what your user is actually going to identify your services through. 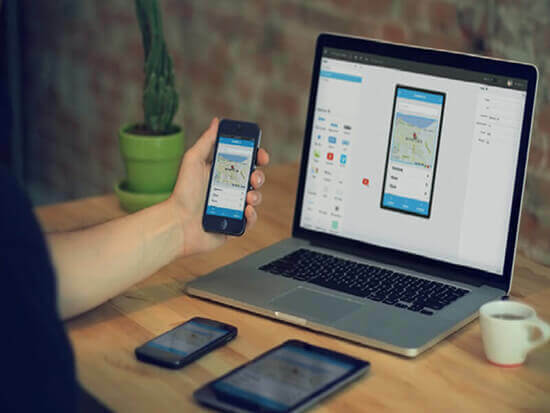 We incorporate the designed interface in the actual app.The Front end is nothing but your app’s interface. It needs to be user-oriented and should be given a lot of importance. This is what your user is actually going to identify your services through. We incorporate the designed interface in the actual app. The data storage is an extremely important part of your taxi app development. Your app can work efficiently only if the database is stronger. 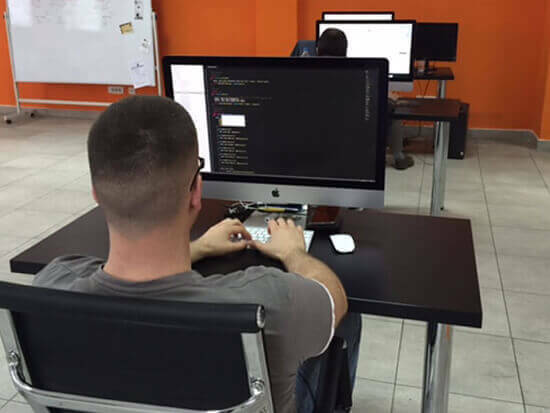 So, we use the latest robust technologies to design the database and our developers work with the best API solutions and define the best strategies to implement them in your app. We deploy rigorous testing methods to remove all the bugs from your taxi booking app. We also ensure the app adheres to the defined set of rules of the App Store before launching it on the App Store. It's not just Uber who is making it big through on-demand business. Here are a few other taxi booking apps which are popular in the US. Here is a graph that answers your questions with the facts and figures. You can find out the real battlegrounds for the business and can plan your business accordingly. 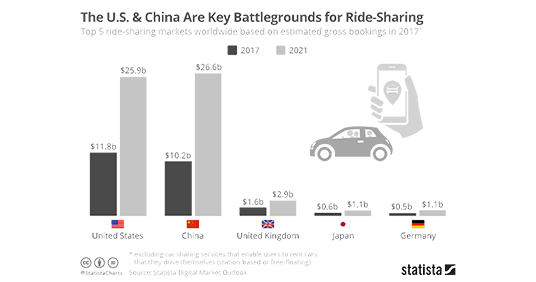 Apart from the US, China, and European countries, the on-demand services business can generate huge revenues in Southeast Asia also. The success of apps like Grab and Go-Jek, which were recently launched by startups companies can clear all your doubts regarding the profitability. 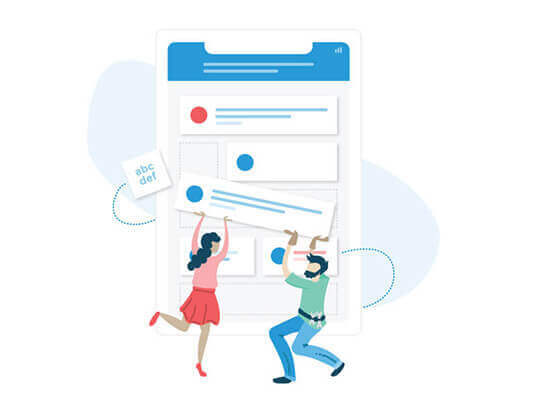 The basic cost of development for a mobile app depends on the numbers of hours invested to build the mobile app and the features incorporated in the app. Click below to get free hourwise breakdown of the development process. 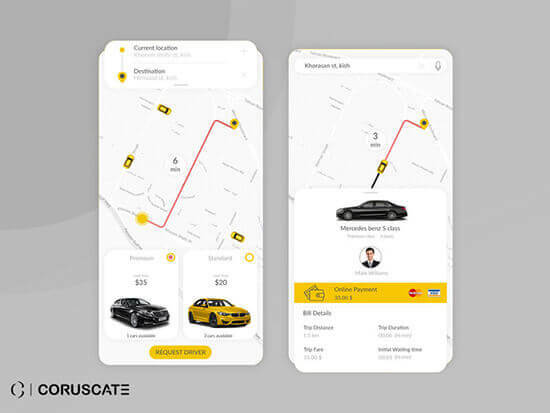 We are the experts in developing on-demand service apps and the best taxi booking development company who can help you reach thousands of customers with our unique and extraordinary solutions. We have entertained more than 10000+ enquires for the on-demand services and have delivered 100% success in all the projects that we undertook.